The Grand Strand has no shortage of entertainment options, but while most people might think of golf courses or the beach as the key attractions, there are lots of venues that showcase world class live entertainment. From amazing stage shows to concerts to gut-busting comedy acts, there really is something for everyone all around the Grand Strand. On your upcoming vacation to Pawleys Island, here are some of the most popular live entertainment venues and a sampling of their upcoming entertainment and concert schedules. Situated in North Myrtle Beach at Barefoot Landing, the Alabama Theatre was founded by the legendary country music group Alabama and has delighted hundreds of thousands of spectators with dazzling concerts and humorous comedy acts. This September 29th, the Alabama Theatre welcomes the legendary host of The Tonight Show, Jay Leno for a one night only appearance. Beyond his stint with The Tonight Show, Leno has starred in his CNBC hit show Jay Leno’s Garage and he continues his standup comedy touring with this visit to the Grand Strand. In addition to Leno, other big-time acts during September and October include the Oak Ridge Boys, a tribute to classic beach music featuring the Drifters, the Platters and Wynonna Judd and the Big Noise. The most well-known live music venue around the Grand Strand, the House of Blues, also resides in Barefoot Landing in North Myrtle Beach. This iconic venue has hosted hundreds of huge concerts in every genre from rock to country to hip hop and a huge slate of shows will keep the fall jam-packed with excitement. In the next two months, huge acts like Seether, Parkway Drive, Tamia and Blues Traveler will play the main stage. 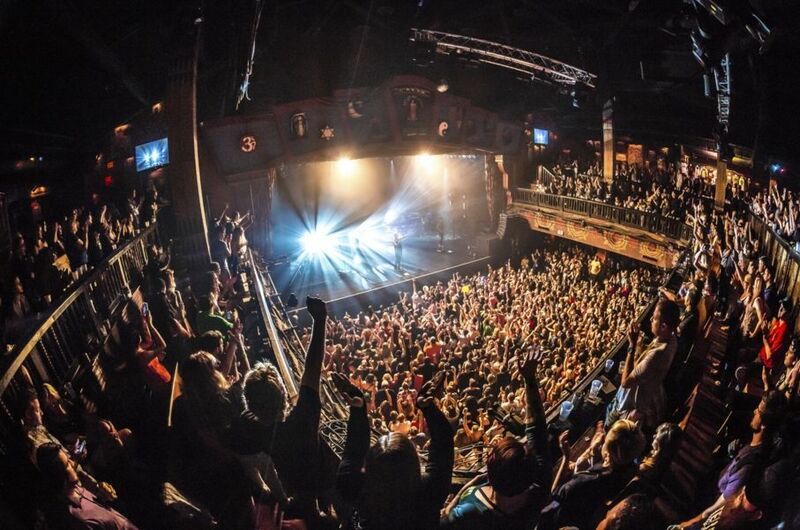 In addition, House of Blues hosts some of the country’s top tribute bands, with homages to rock behemoths like U2, Foreigner, the Eagles and Coldplay set to play in September. Also, if your Pawleys Island vacation needs some soul, be sure to check out their Sunday gospel brunch, with live praise music and an all-you-can-eat Southern breakfast buffet. Maybe you’re not in the mood for a concert or comedy. Maybe you’re in the mood for something more theatrical, something more action-packed, something that transports you to another place and time. At Pirates Voyage and Medieval Times, guests will take part in amazing dinner theater experiences. Pirates Voyage takes you into a world where daring buccaneers compete in team-based displays of acrobatics and agility to win the buried treasure hidden deep in Davy Jones’ locker. At Medieval Times, you travel into a world of kings and queens, where knights will compete in a tournament testing their fighting skill as well as their mastery of horseback riding. Each guest at Pirates Voyage and Medieval Times is served a delicious four course meal during the show, but as great as the food is you might still find your jaw dropping at the amazing acrobatic displays by the pirates and knights of each show. As you can see, there is no end to the great live entertainment you can enjoy on your trip to Pawleys Island. 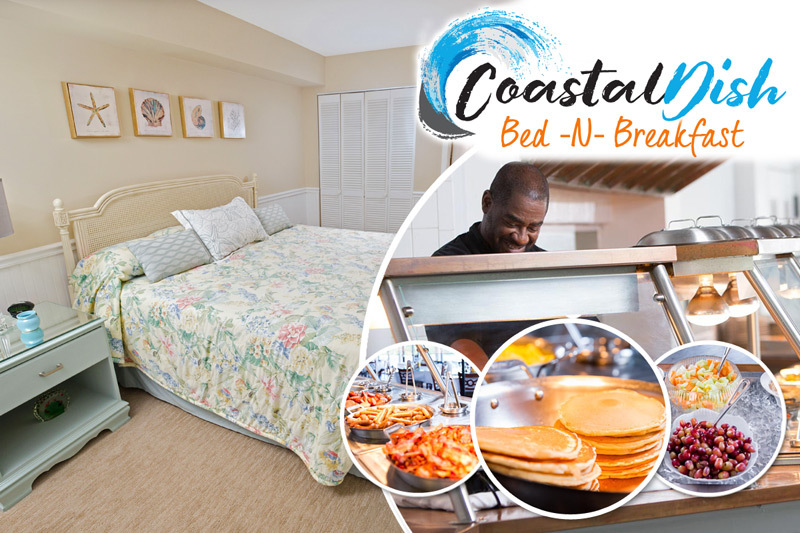 And with the great fall booking specials available with the Litchfield Company, you can reserve an amazing Pawleys Island condo or beach house at Litchfield Beach and Golf Resort, True Blue Resort or Pawleys Plantation Resort for an unbelievably low price. Don’t wait, all it takes is a few minutes to plan your vacation to Pawleys Island with the Litchfield Company!